In case you haven’t noticed, the UK craft beer industry is growing at considerable pace. In fact, at the end of 2017, there were over 2000 breweries jostling for attention across the nation (up by 300 from the year before). If you’re thinking about breaking into this market then, clearly, you need to make your brews stand out. Some micro-brewers are keen to keep all of their operations in-house, so they can keep an eye on quality and costs. Whether you’re just starting out with a home brewing kit or have taken the plunge and invested in warehouse space complete with mash tuns and canning equipment, you’ll soon find that what’s on the outside of your can matters just as much as the inside. When it comes to creating your own label designs, think carefully about how they convey your brand and how they look against your competitors. As James Watt, co-founder of BrewDog has said – your cans should “make the beer’s personality take on a visual identity”. Here are five excellent examples from established breweries to help you see how. Not only is this New England IPA (NEIPA) from Arundel, Sussex absolutely delicious, the can it’s in has a simple but attractive design. Quaint buildings (possibly modelled on the picturesque village where the brewery is based) are drawn in crisp black outlines on a white background, with details highlighted in a bright turquoise. Overall, the can strikes a perfect balance between the modern and traditional values of the company. It’s worth noting that this can, much like the brewery’s other craft options, was first available in a paper-wrapped version, rather than the whole can being printed. This would have allowed Arundel Brewery to get the first batch to market quickly, building up an appetite (and testing the response) before releasing the more expensive version of the can. 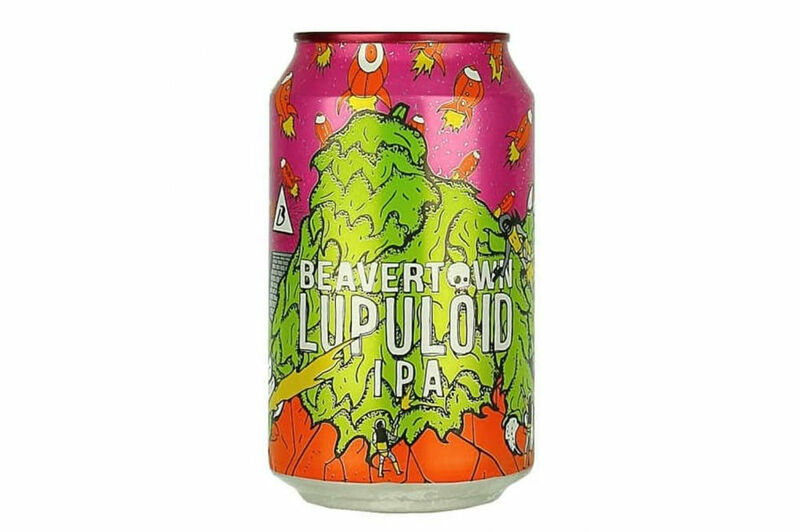 Most craft beer lovers are familiar with the kooky illustrations that adorn Beavertown cans, and Lupuloid packaging is no exception. Their signature “out of this world” vibe is evident in the rockets, lunar landscape and space traveller firing his ray gun, while the cosmic pink sky and lime-green hop monster make the can really stand out on the fridge shelf. Based in Tottenham Hale, the Beavertown team certainly know where their strengths are - selling their designs on various other brewery merch like posters, badges and clothing. Check out their Instagram feed to see what’s going on. Rather than hand-drawn doodles, Gipsy Hill uses bright graphic designs on their cans. Each brew features a different character that represents the name of the beer (like ‘Ranger’, ‘Day Tripper’ and ‘Superfan’), and each character is modelled on someone from the Gipsy Hill crew or a collaborating brewery. Cool, huh? 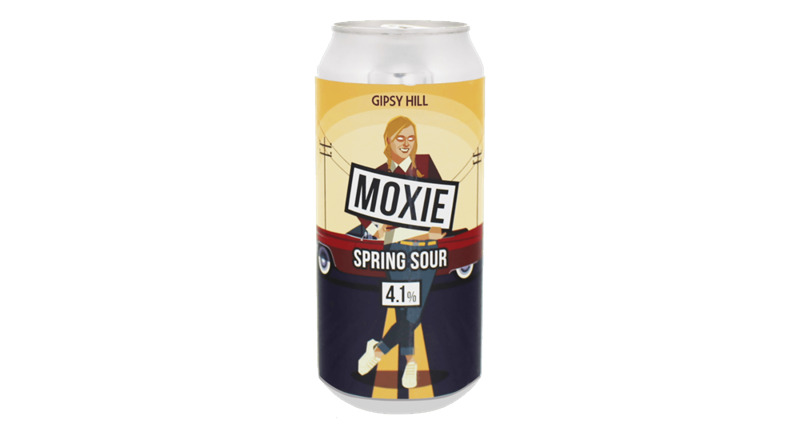 We’ve chosen Moxie as the stand-out design, partly because it shows the vibrancy of Gipsy Hill’s experimental range (the ‘core’ beers are given a more minimalist treatment), and partly because it’s one of the few cans that directly represents the ladies of craft beer. While there are some who like to contest how much BrewDog can still call themselves a “craft” beer, it’s indisputable that, for better or worse, their success has paved the way for hundreds of smaller breweries across the UK. Based in Elgin, just outside of Aberdeen, BrewDog has grown from two guys producing tiny batches to a firm with over 1,000 employees, 46 bars and over 340,000 hectoliters of beer. The ubiquity of their brand means that BrewDog can designs rarely turn heads anymore, which is a mistake. The simplicity of the design lends itself extremely well to variation, without breaking the persona of the brand or cohesion across the range. 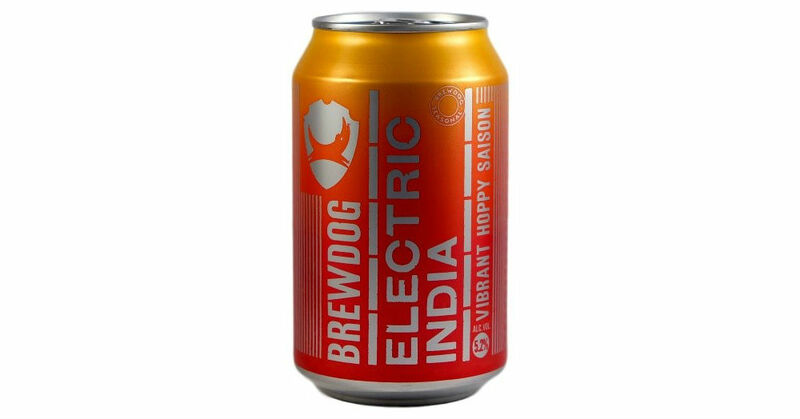 Plus, the Electric India Pale Ale is a great example of a can doing all the right talking for the beer inside - fresh, zingy and no-nonsense. Cloudwater uses bright, abstract digital designs on their cans to reflect their fresh, modern taste on beer. The lack of additional info (aside from their mysterious white logo) makes each sleeve look like a work of art, coming together to turn your fridge into a gallery. The Cloudwater style changes ever so slightly every season, meaning that there are countless can designs to choose between for a favourite. 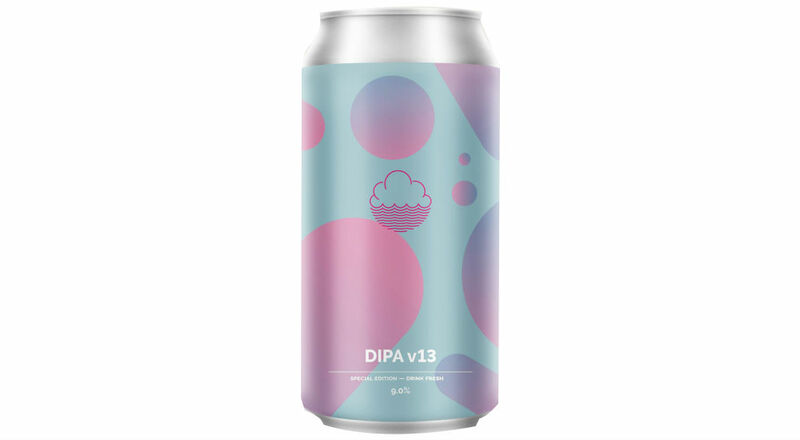 We’ve gone for the playful yet trippy scheme used on the DIPA v13 can, which demonstrates the surreal aesthetic of the brand and doesn’t look like much else that we’ve seen before. As you can see, some of the breweries represented here are major players in the UK craft beer industry, but don’t let that put you off. Work within your means to produce can designs that you’re proud of and keep in mind that you can always hire a professional to update them later, when you’ve got more time and money to do so.